In a software market replete with products and services of all types and for every budget, value-for-money is a highly appreciated quality. 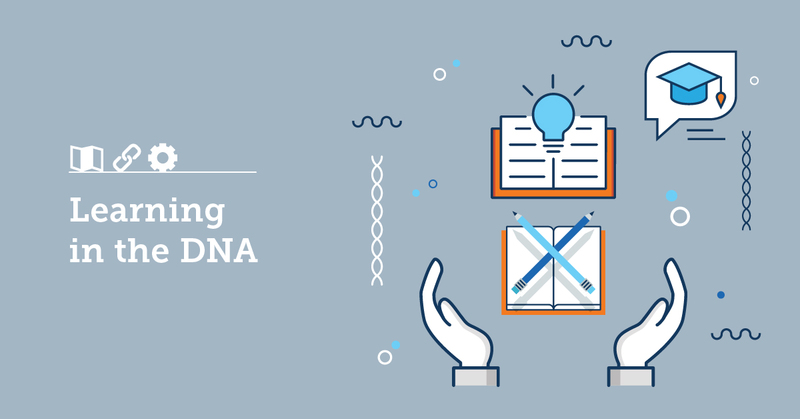 Even more so, when investing in an LMS, a system that facilitates the implementation and supervision of an organization’s long-term training plan. 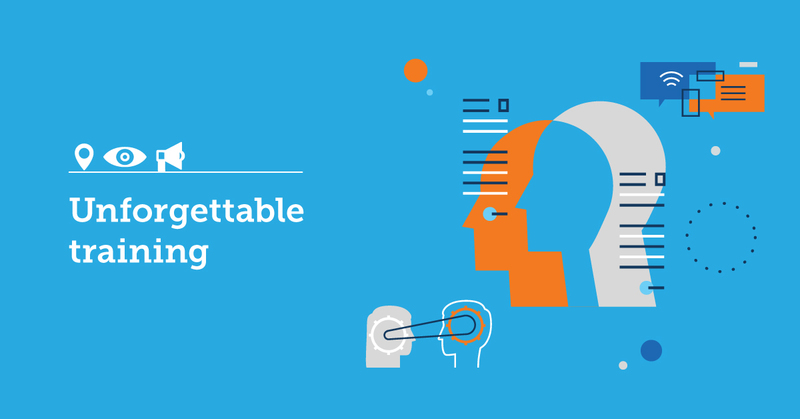 To achieve high efficiency on a controlled budget a company needs to pick a feature-rich, flexible, and easy-to-use solution with a tailor-made pricing plan, quick implementation, and low operating costs. So, hurrah for us! 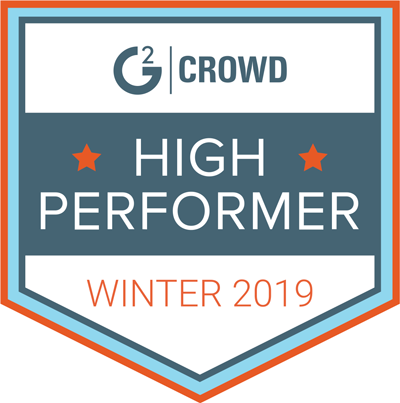 It looks like, based on those exact qualities, TalentLMS has topped Capterra’s list for the Most Affordable LMS out there for the second year in a row. 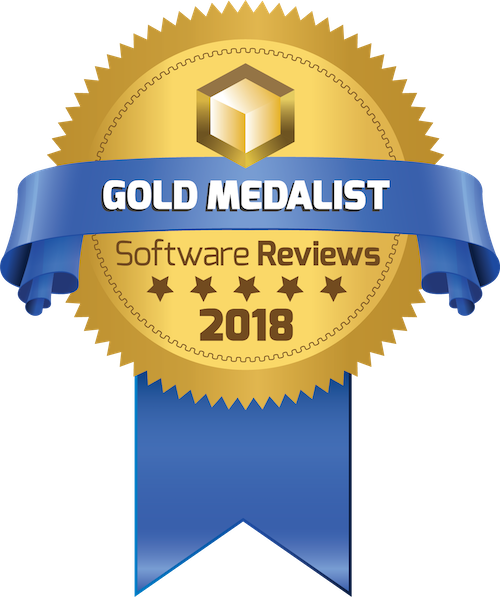 Capterra is a leading website for business software reviews that serves more than 3 million consumers every month, keeping them updated on the best software solutions available in every possible category. 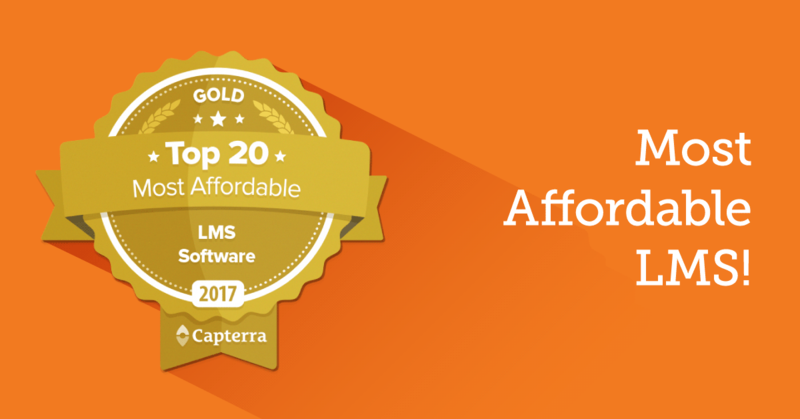 To rank the Most Affordable LMS category, Capterra’s experts test every software using the same business scenario. 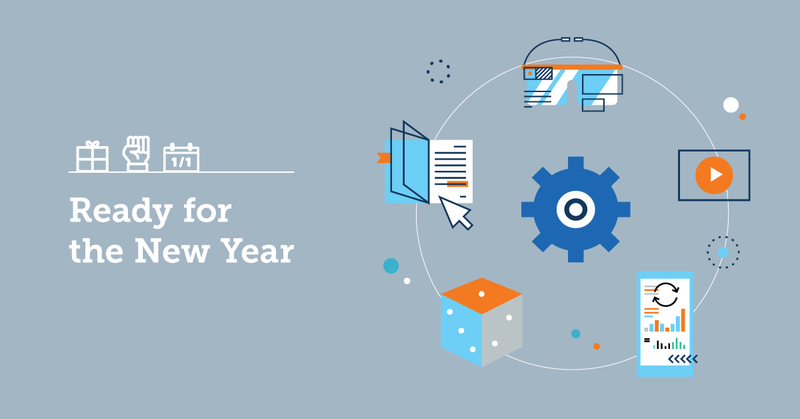 With its specific requirements, as a rule, they calculate the average monthly costs based on features offered, implementation and usage over a two year period. 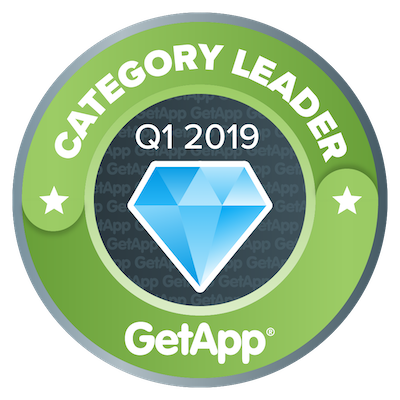 Then, they factor in all consumer reviews from Capterra.com and its sister websites, GetApp and Software Advice, to reach the final results. 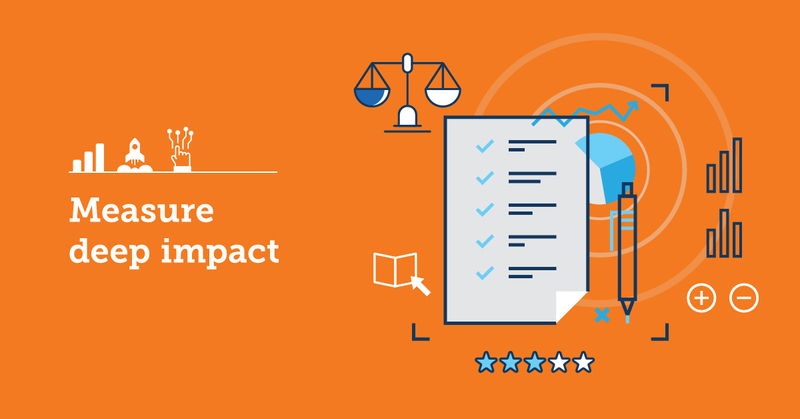 For 2017, TalentLMS scored 96/100 affordability points and got 4,5-star reviews from 163 satisfied customers in all three categories: functionality, overall quality and value. 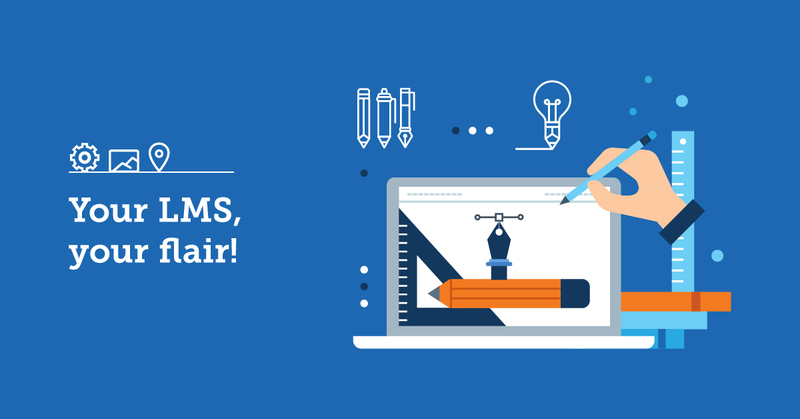 As for packing the required features and capabilities, TalentLMS checks out for all twelve of them: Course Management; Learner Portal; Completion Tracking/Reporting; Built-In Course Authoring Tools; Learning Paths/Tracks; Assessment/Testing Tools; SCORM Compliance; Blended Learning; Social Learning; Mobile Learning/Optimization; Branding; Compliance Management/Tracking. 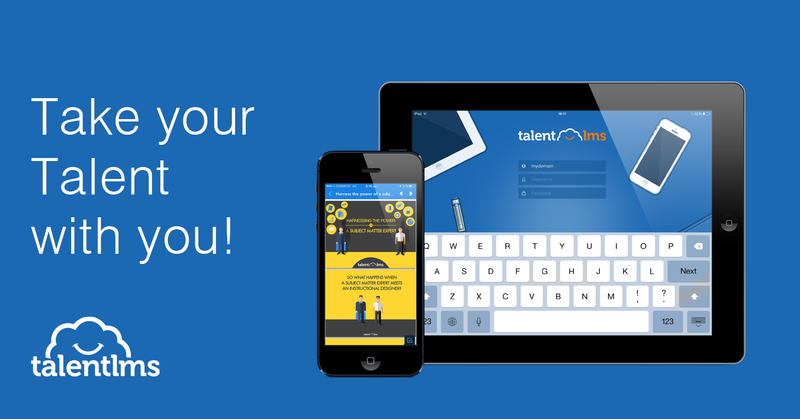 But TalentLMS packs a lot more as we try, year after year, to make it even more powerful for the same price. 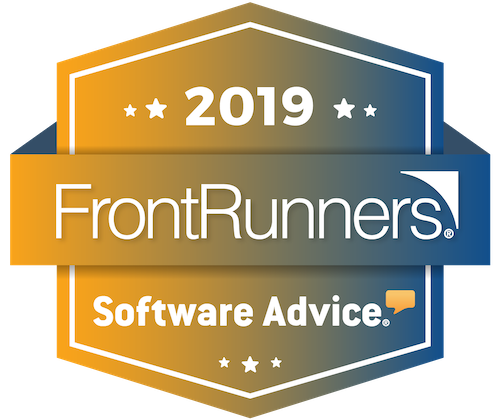 Lean yet feature-rich, intuitive and hassle-free, it’s no surprise that our cloud-based Software-as-a-Service has also ranked among Capterra’s Top 20 Most User-friendly and Top 20 Most Popular solutions on the LMS market. 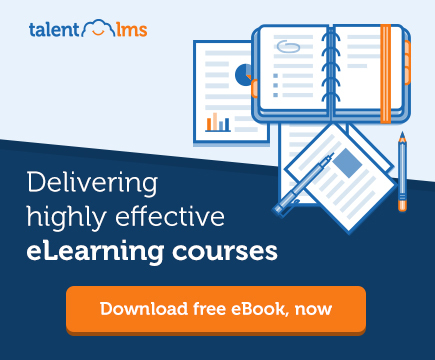 Until today, TalentLMS has proudly been the preferred Learning Management System for over 3.000 customers, serving 60.000 learning portals and a million learners worldwide. 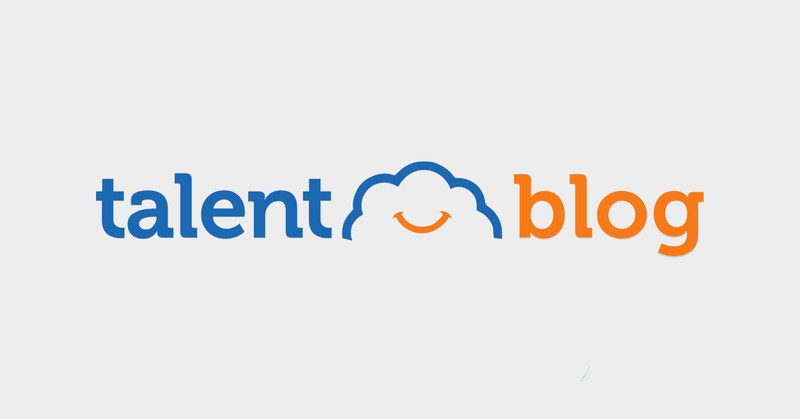 Our goal is to reach more people and organizations and create an even more innovative product that meets every possible training need out there. 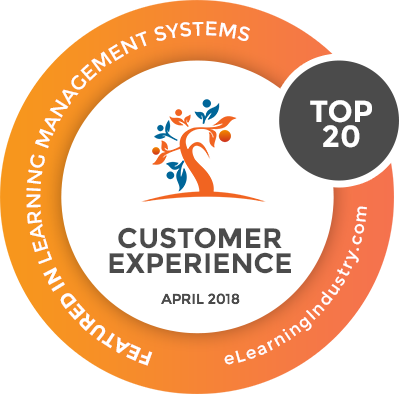 We’re happy and honored that our affordable LMS has been recognized not only as a user-friendly, popular solution but also as the most probable to improve all targeted results while keeping operating costs under control. 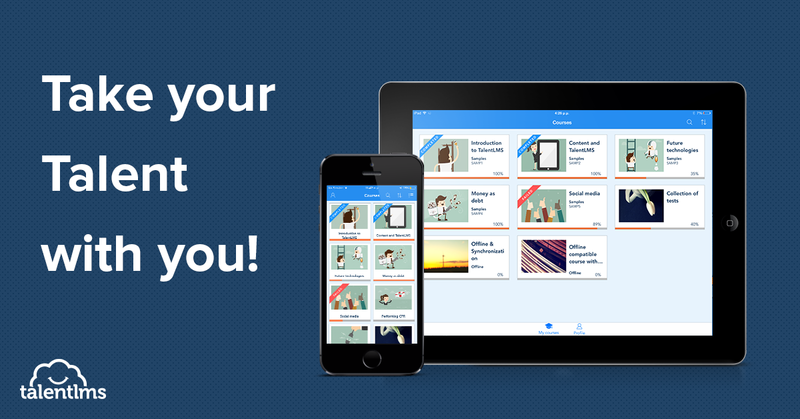 So, here’s to the future and to building the perfect cloud-based learning management platform for delivering smart, efficient, and cost-effective corporate training.